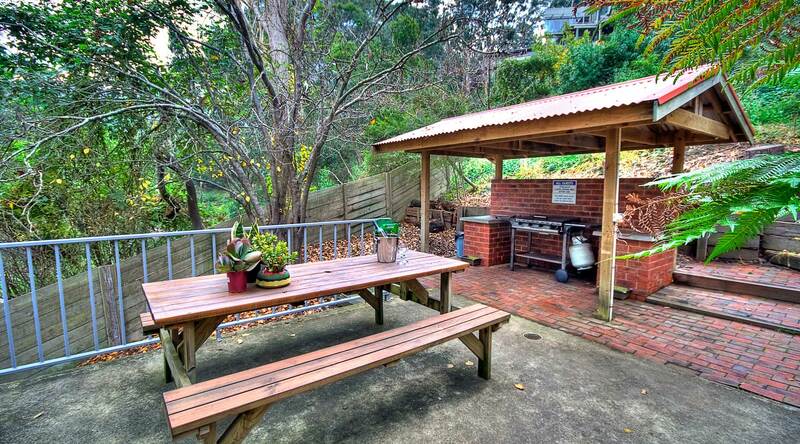 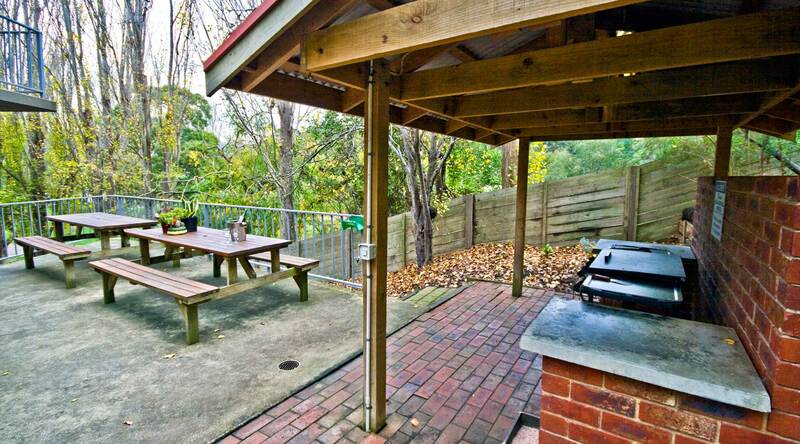 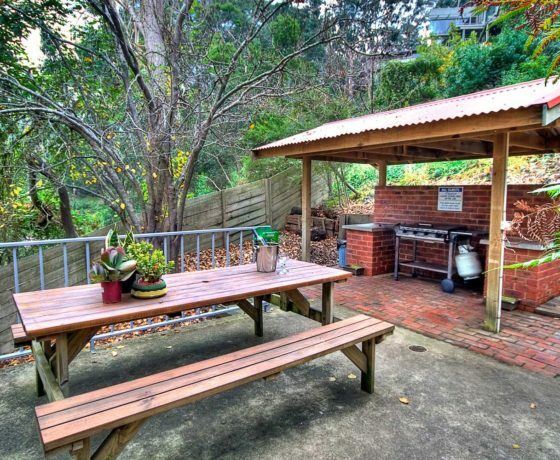 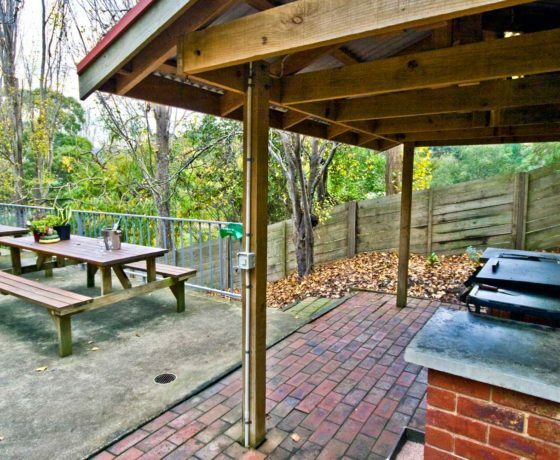 ACROSS THE ROAD FROM ERSKINE RIVER & 200 METRES FROM BEAUTIFUL LORNE BEACH. 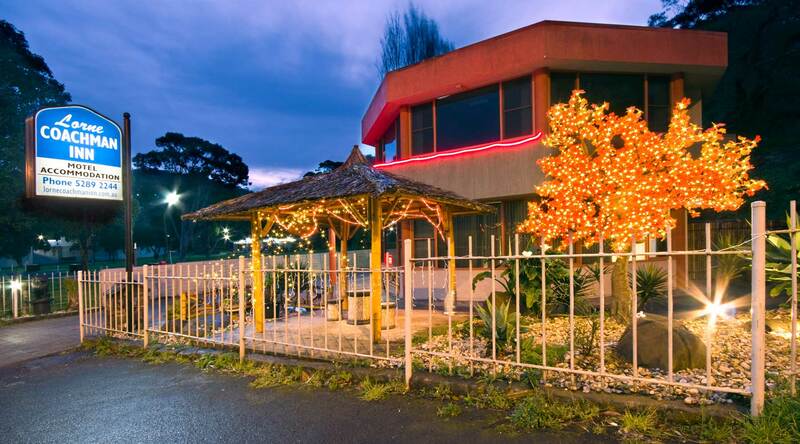 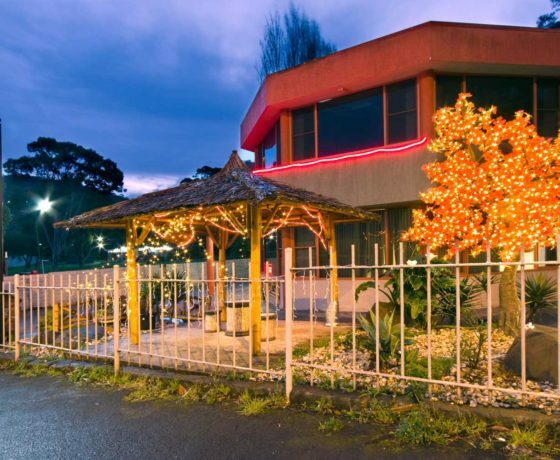 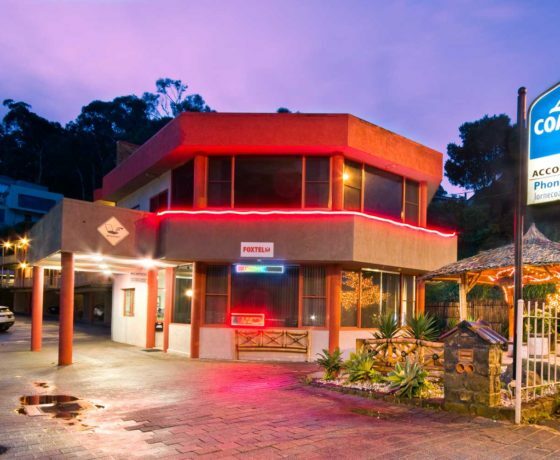 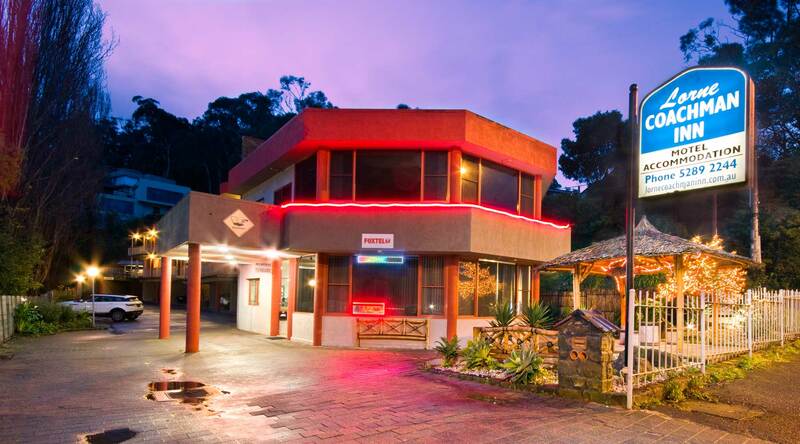 Lorne Coachman Inn provides travellers with intimate motel accommodation within easy walking distance to all Lorne has to offer. 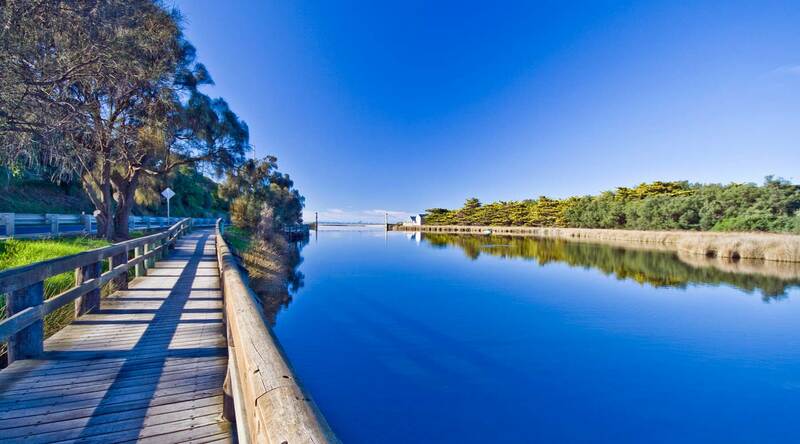 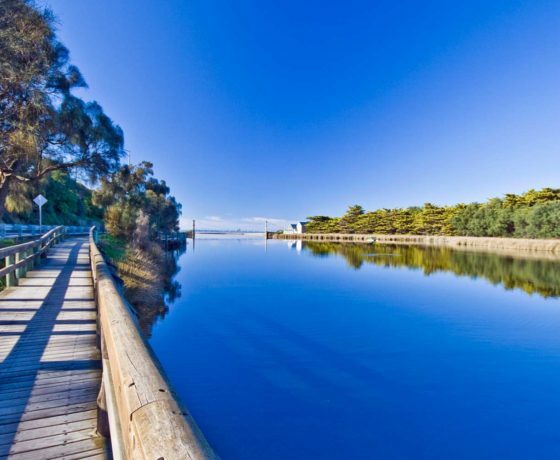 Take a short stroll along the Erskine River boardwalk, past the historic Swing Bridge, cafe & boathouse out onto the beautiful surf & swimming beach of Loutit Bay. 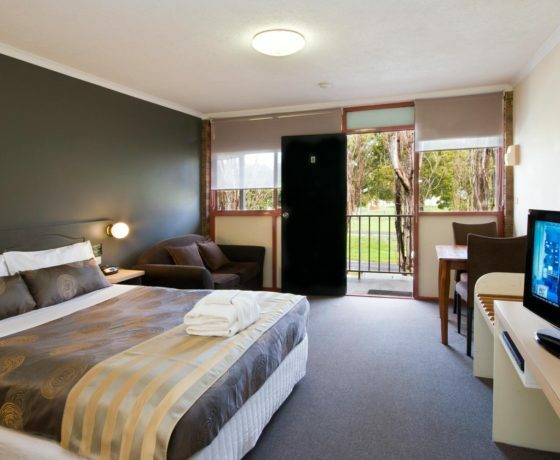 Lorne also offers great shopping plus many fine restaurants, pubs & cafes. 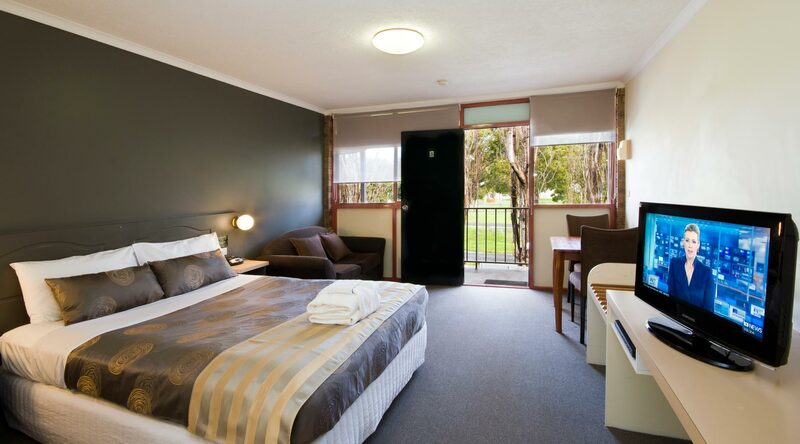 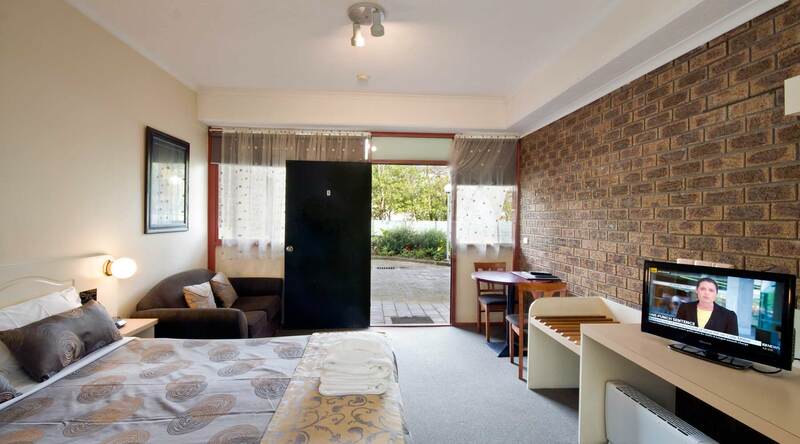 All our spacious rooms feature queen beds & kitchenettes with refrigerators, Reverse cycle heating & cooling, 8 channels of Foxtel & one free Wi-Fi connection per room. 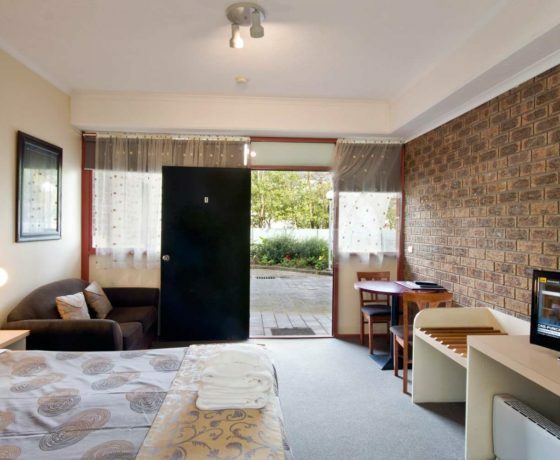 Rooms are ideally suited to couples but we can accommodate an extra adult or child on a single sofa bed (Deluxe Rooms only). 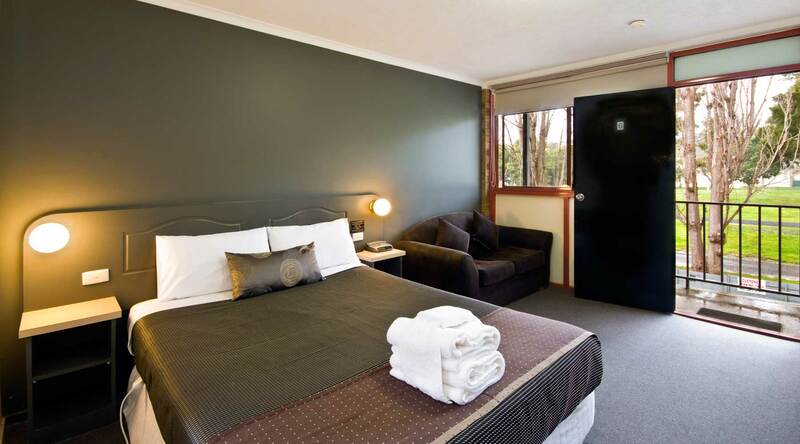 Queen bed, air conditioning and heat, microwave, toaster, tea and coffee making facilities and mini bar. 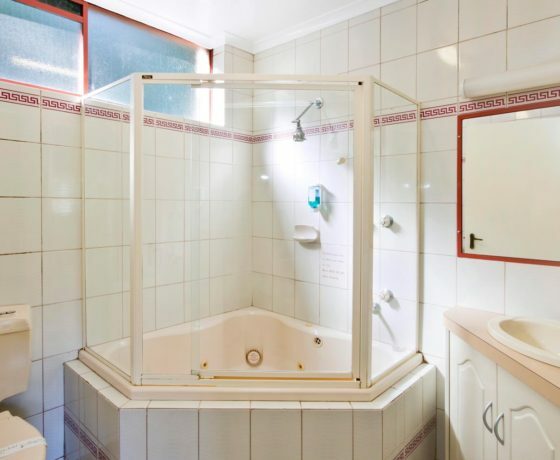 4 spa rooms with queen beds & corner spa bath in the en-suite. 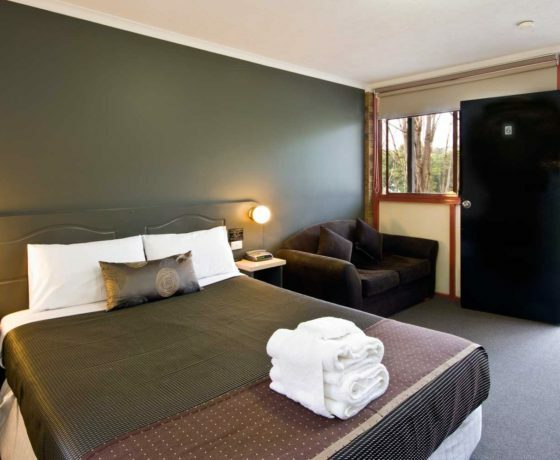 These rooms also include LCD TV’S & DVD’S. 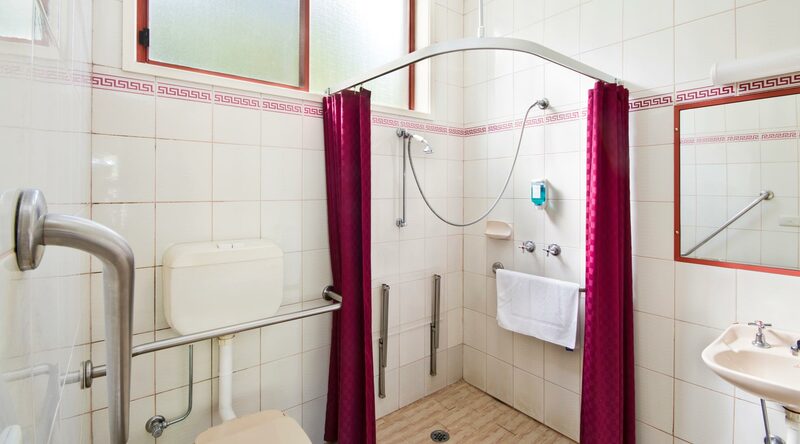 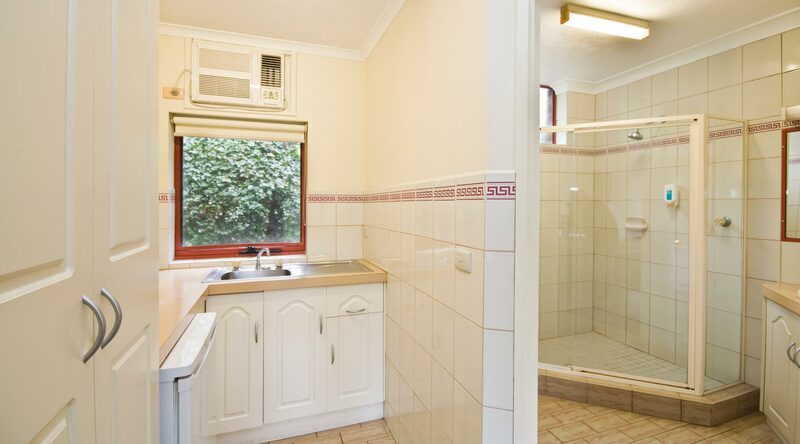 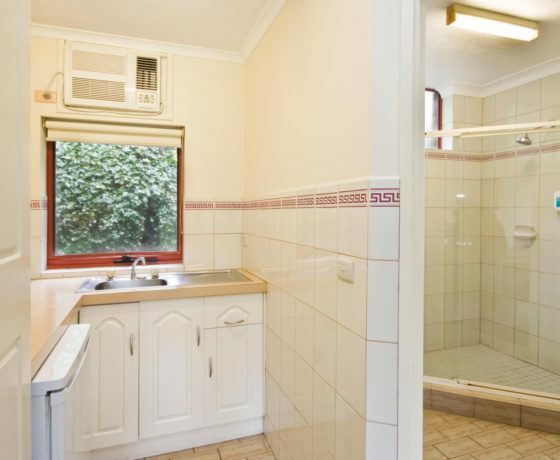 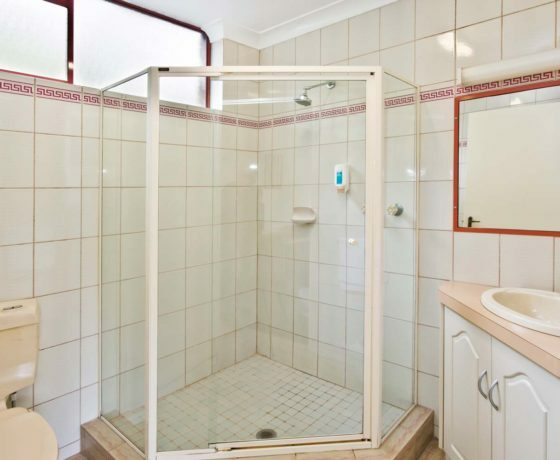 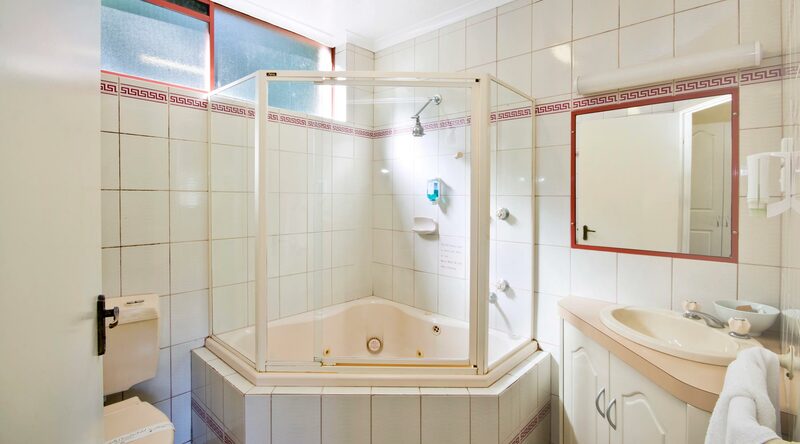 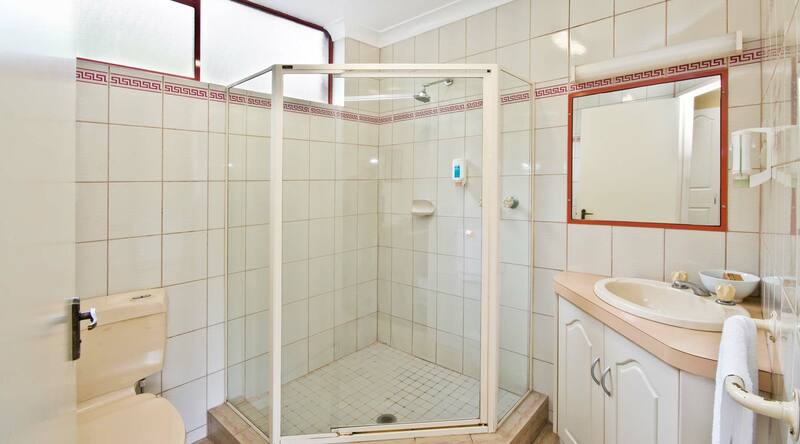 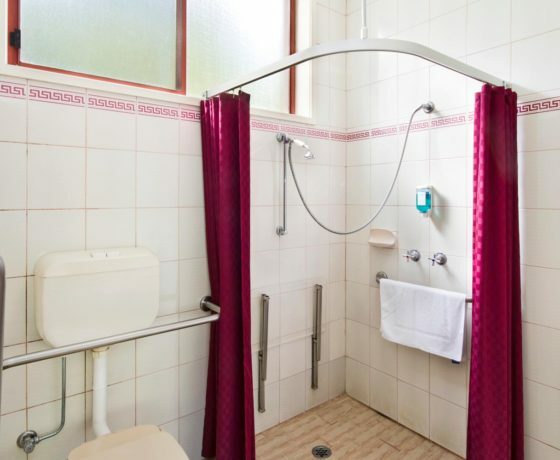 Wheelchair access to shower, railing in shower & toilet, adjustable shower seat & hand held shower rose.